Social Narrative and activities on how to make friends and determining if the place and time are good for stating a conversation. Knowing WHEN and WHERE to approach peers to make new friends can be difficult for some of our students. Sometimes, our kiddos act in a way that others consider rude or do not appreciate because all involved can get into trouble; therefore, they lose out on opportunities to establish friendships. 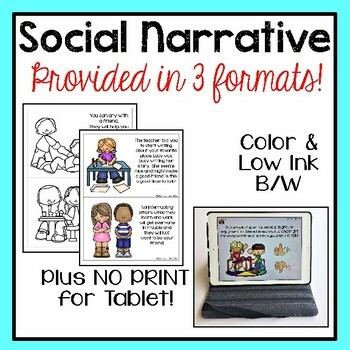 This Social Skills Set pack includes: a social story provided in three formats (color, low ink black and white, NO PRINT Interactive), Parent Letters with roleplay and home activities, 5 social scenario journal entry pages, and 12 fun activity pages for carry over of skills. Social Story: Let’s be friends.– Print out the pages for the version you would like (color or black and white), cut them in half, and staple or bind them together as a book. 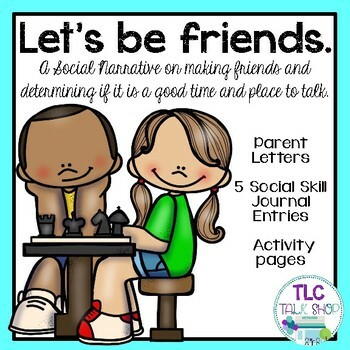 Go over the social scenarios to determine if it is a good time or place to make a new friend.. Students can take home to review again and again with parents. No print version provided in file with this document to be used on a tablet device. Low ink version is great for practice of carry over and students can color the pages. 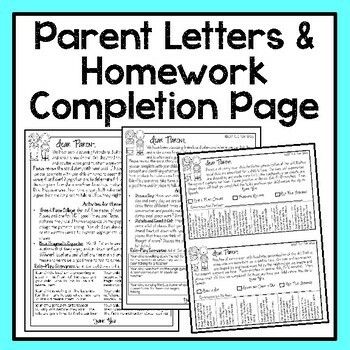 Parent Letters & Homework Monitoring Sheet : (p.32-34) Parent pages include role-play scenarios and at home-activities to practice skills for carry over. The homework monitoring sheet is also included. Print off the homework monitoring page and cut in half. Attach the appropriate half to the parent page and send home. Parent check off what they completed and send back. 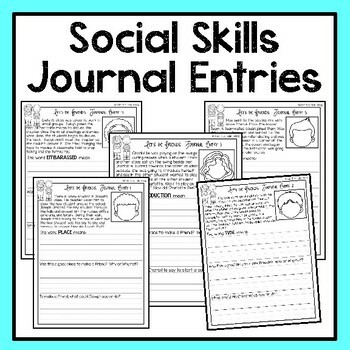 Social Skills Journal Entry Pages: (p.35-39) Each journal page provides a social scenario, blank face for students to draw in how the main character feels, a word to define, and problem solving or how should they react writing prompts. Activity Pages- Is this a Good Place/Time? Yes or No? (p.40-41) Read each scenario and discuss if that is a good place or time to make a new friend. Color, daub, or paint the appropriate answer. Activity Pages- Make Good Choices (p.42-43) Read each scenario and decide what the appropriate place/time would be to talk and make a good friend. Color, daub, or paint the appropriate answer. Activity Pages- Who knows a Good Place/Time? (p.44-45) Read each scenario and decide which character knew a good place or time to talk Draw a Smile, color, daub, or paint which character knew best. Activity Pages- Star-ting Conversations (p.46-47) Check out each star and decide which are good ways to start a conversation and color them green. Then color the inappropriate behaviors red. Activity Pages- Is it a Good Place/Time? (p.48-49) Look at each picture and decide if it was a good time or place and circle them green. If it is not a good time or place then circle the picture with red. Activity Pages- Building Up to Good Time and Place (p.50-51) Roll the die and dab or color the times and places in that row. If you roll a six, you get to choose which row you would like to color in. Student will identify if the time or place is good or not. Which row will finish first? Social Story Set: Are they Friends? ** Check out my blog TLC Talk Shop for tips, tricks, and to talk shop about all things Speech and Language related. *** You can also catch me on Instagram and Facebook and get all the latest on giveaways and exclusive freebies.